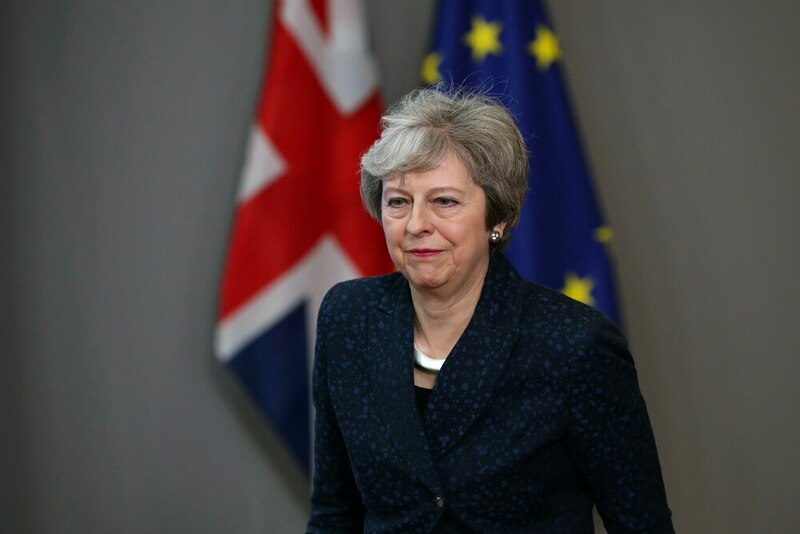 The scale of Britain’s and Mrs May’s problems are thrown into stark relief by the fact that there are British MPs who, with Tusk, forget their usual platitudes about the need to raise the tone of public debate, and argue that his remarks raising the spectre of eternal damnation are just saying it “as it is”. But one of the unhappy legacies of the referendum is an increasingly unpleasant and antagonistic attitude – on both sides of the debate. It is this polarisation of opinion that continues to divide our country. Whatever happens in the coming weeks, healing those divisions will be one of the greatest challenges faced by our political leaders.